Australia’s peak drowning prevention and lifesaving bodies, Royal Life Saving Society – Australia and Surf Life Saving Australia have today released their annual reports outlining the impacts of fatal and non-fatal drowning deaths across the country last year. 20 in lakes, dams, and lagoons. The reports were released today by Senator the Hon Bridget McKenzie, Minister for Regional Services, Sport, Local Government and Decentralisation at Parliament House, Canberra. Minister for Sport, Senator the Hon Bridget McKenzie said the Coalition Government is committed to reducing drowning in Australia. “I urge all Australians to watch their children around water, swim at patrolled beaches between the red and yellow flags, to wear lifejackets when on boats and watercraft, avoid alcohol around water and to teach their children about swimming and water safety,” said Minister McKenzie. “I especially want to encourage regional Australians to be alert around all waterways including rivers, creeks, dams and beaches. Keep an eye on your children, family and friends, and if you see someone being unsafe or struggling – raise the alarm,” she said. The Royal Life Saving National Drowning Report shows that there were 249 drowning deaths and an estimated 551 hospitalisations resulting from non-fatal drowning incidents across Australia between 1 July 2017 and 30 June 2018. The figure is a 14% decrease on 2016/2017. Speaking at today’s launch SLSA President Graham Ford AM said “We are both pleased and saddened to present this report. While it demonstrates many actions that have been taken and lives saved, it also represents the tragic story of lives lost at our beaches. Solutions to big issues are best built with others, and together Royal Life Saving Society – Australia and Surf Life Saving Australia are working to prevent drowning across the country. “Surf Life Saving is delighted to be working with Royal Life Saving and the Government to reduce these incidents from occurring in the future” said Mr Ford. 67% of drowning deaths of children aged 0-4 years were in swimming pools. 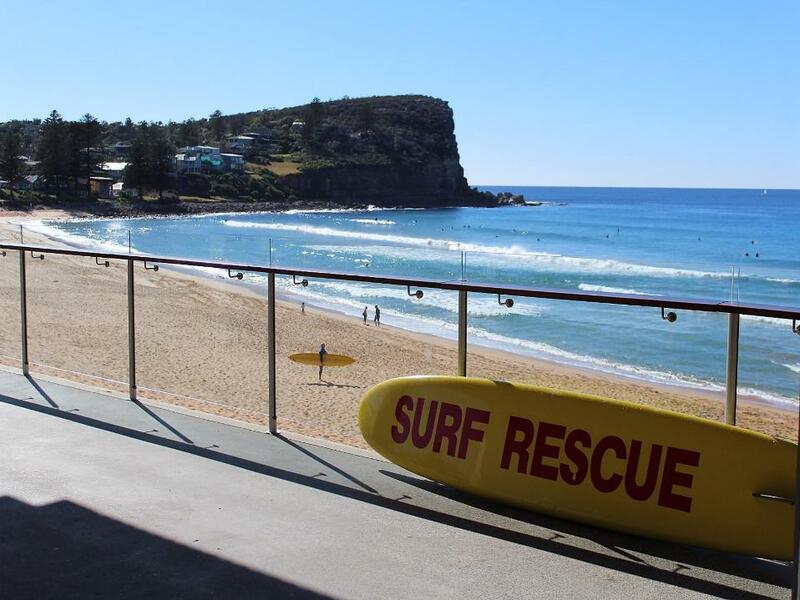 Beachgoers looking to make the most of a warm start to spring this week are being urged to take water safety seriously with volunteer surf life saving patrols still more than a fortnight away. The data for NSW identifies the most at-risk groups are men (89% of total drownings), swimmers aged 20-29 and rock fishers between the ages of 40 and 45. While the fatalities are overwhelmingly male, there was a spike in the number of women who drowned last season with seven deaths recorded. A continuing concern for surf lifesavers is that almost two thirds of fatal incidents occurred less than 1km from a lifesaving service but outside the patrolled area. “With the patrol season just weeks away we want to reiterate our key message to only swim at a patrolled location where help is close by,” said SLSNSW CEO Steven Pearce. “The data released today shows that rock fishing remains an extremely dangerous past time and the second biggest cause of death on the NSW coastline. We urge anglers to take simple precautions such as wearing the correct safety gear including a lifejacket, always fish with a friend, take care when getting on and off rock platforms, and to never turn their back on the ocean.